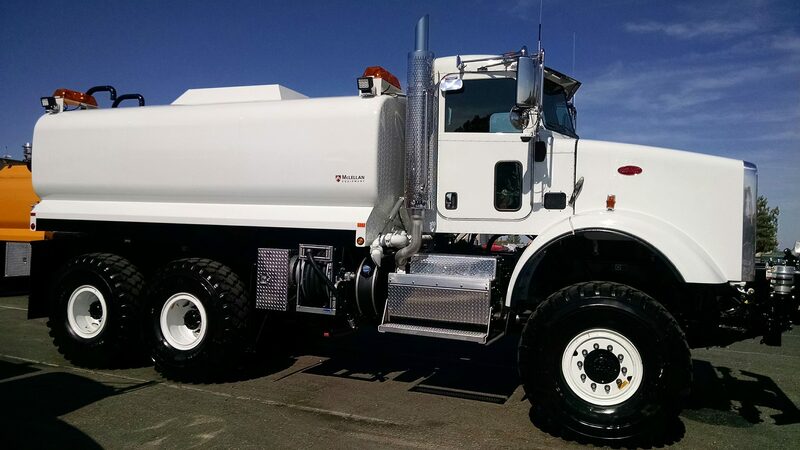 McLellan Industries offers a full line of water, lube and fuel equipment focused on delivering your specific needs. 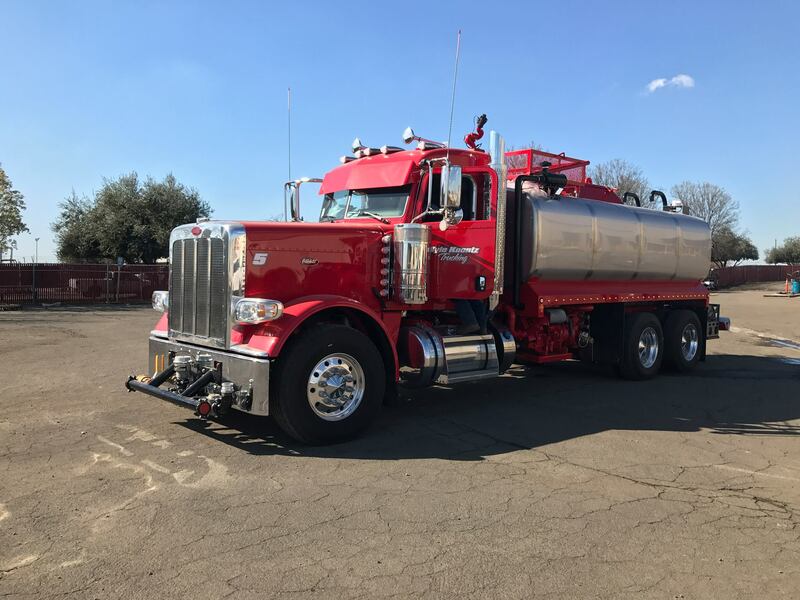 We offer unique solutions by leveraging our experienced consultation, engineering, and manufacturing services that deliver dependable products to help you refuel, maintain equipment, and spray water better. Bring water where you need it with a variety of water system configurations. Refuel your fleet with minimal downtime. McLellan offers customized configurations suited to your needs. The truck for all your chemical needs.